The Department of Jobs and Small Business works to provide people from all backgrounds with access to services and support to help them overcome barriers and develop the required skills to gain employment and participate in society. The Department of Jobs and Small Business delivers programs and services to support young Australians and help them to move from welfare to work. Individuals not in employment, education or training who are interested in running their own business may be eligible for New Business Assistance with NEIS. The Department of Jobs and Small Business provides advice on small business policy issues and assists the Australian Government in developing an internationally competitive and productive environment for small businesses. Changes to the Indigenous Opportunities Policy (IOP) On 1 July 2015 the Indigenous Procurement Policy (IPP) replaced the Indigenous Opportunities Policy (IOP). ParentsNext helps eligible parents to plan and prepare for employment by the time their children go to school. It now operates in all non-remote areas of Australia. This page includes useful resources for employers and seasonal workers. The Department of Jobs and Small Business (the department) undertakes a range of purchasing activities for employment services. Information about current activities is provided below. The National Partnership Agreement on Indigenous Economic Participation expired on 30 June 2013. On 18 September 2013, responsibility for this programme was transferred to the Department of the Prime Minister and Cabinet. The Department of Jobs and Small Business (the department) undertakes a range of digital information assurance activities to support the delivery of employment services. Information about third party IT / employment systems requirements is provided below. Harvest Labour Services and the National Harvest Labour Information Service connect workers with employers in harvesting areas across Australia. Access to these services is not limited to people receiving income support payments. 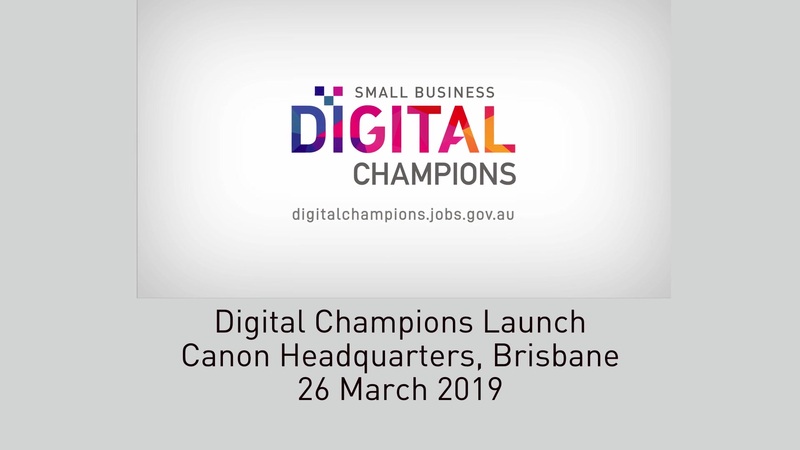 In February and March 2019 we took our Small Business Fairs to 23 locations nationally, so small business owners could visit our travelling one-stop-shop packed with advice and tips from business leaders and government agencies.